Religion and Kamikaze! They thought they were “right” also. At times I don’t like humanity! 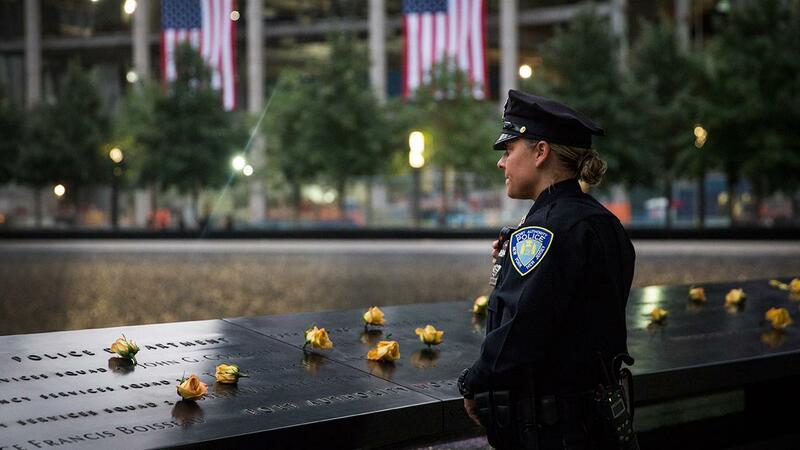 The 9/11 day is an indelible mark on humanity and on all of us as individuals. Personally, it joined other grim days, including the 24 hours of intermittent films from Auschwitz and other camps that was shown in my first year at university. You describe it well.